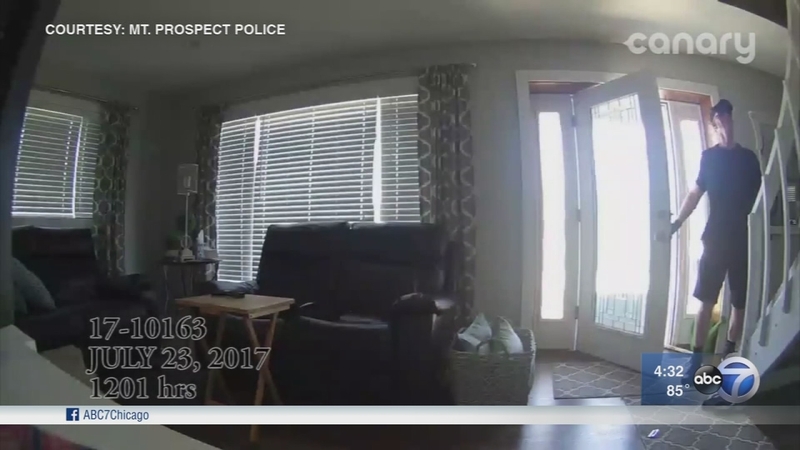 MOUNT PROSPECT, Ill. (WLS) -- A man has been arrested and charged in a residential burglary that was captured on camera and stopped by the screams of a teenager in northwest suburban Mount Prospect. 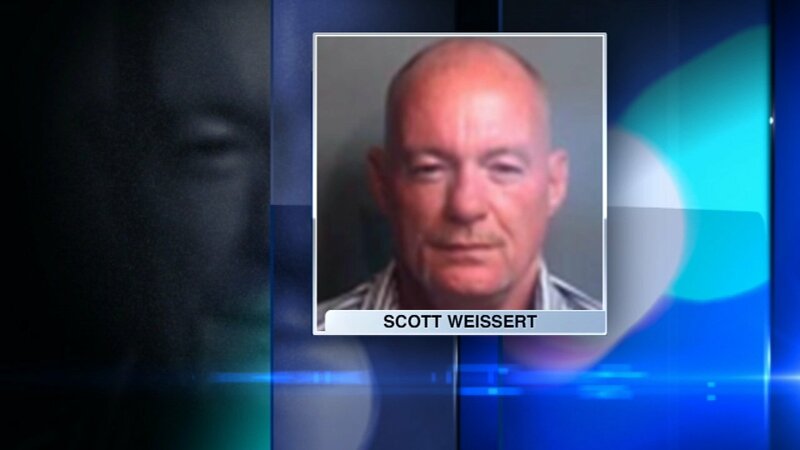 Police charged Scott Weissert, 55, of Arlington Heights with one count of residential burglary on Tuesday. Police said Weissert is the man caught on home surveillance video breaking into a home on Sunday, July 23. The only person home at the time was a 16-year-old girl, who locked herself in in a bedroom. When Weissert tried to enter that bedroom, the girl began screaming and scared him away, police said. Police said the release of the home security video led to several tips that led them to Weissert as a suspect. Police said a search of his home recovered items connecting him with the burglary. Weissert is being held on $200,000 bail. He will next appear in court Friday. Mount Prospect police are asking for help in finding the man who police said forced his way into a home while a child hid upstairs.